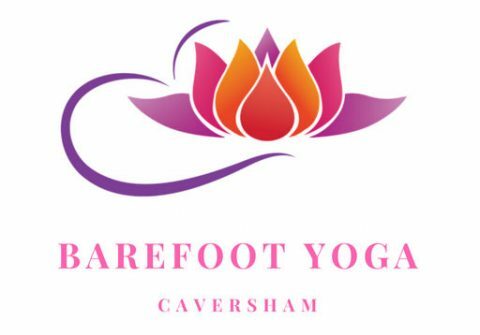 Welcome to Barefoot Yoga Caversham! Come and join me on the mat for a fun flow class with a lovely relaxation at the end. You will receive a warm welcome and leave feeling refreshed, relaxed and energised. Everyone is very welcome and if you have never tried yoga before, come and give it a go! If you are craving some precious ‘me time’, need a good stretch and want to feel more relaxed, I can help you. My classes are designed to revitalise your body, calm your mind, open your heart and leave you feeling strong, peaceful and positive – on and off the mat. The classes combine alignment, breath and mindful movement along with gorgeous soothing music to leave you feeling amazing. Please check the class schedule for dates, locations and prices. Drop-in places may be available. Please email Sarah hello@barefootyogacaversham.com to reserve your space or for more information.